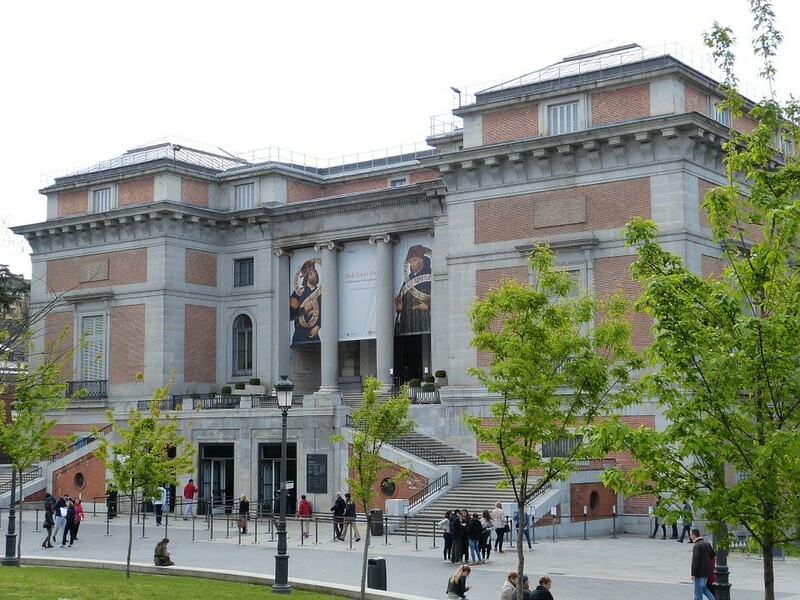 The Prado Museum is Madrid's top cultural sight and one of the world's greatest art galleries. 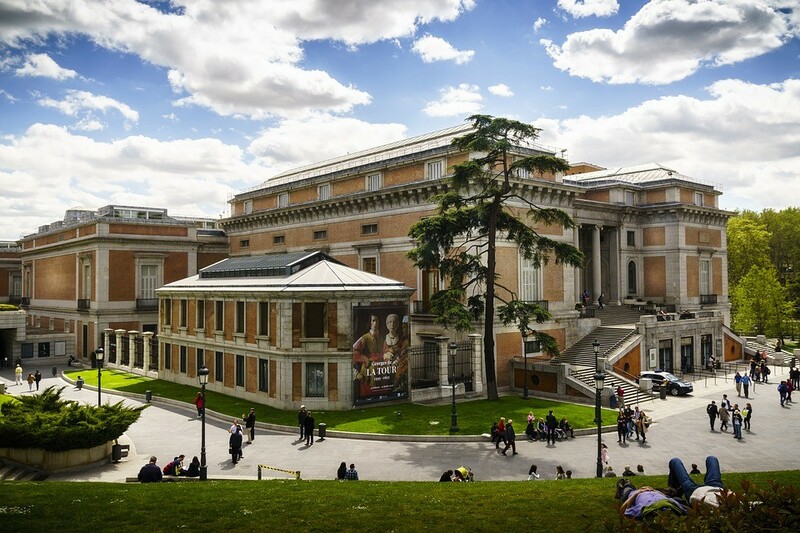 The Prado Museum is Madrid's top cultural sight and one of the world's greatest art galleries. 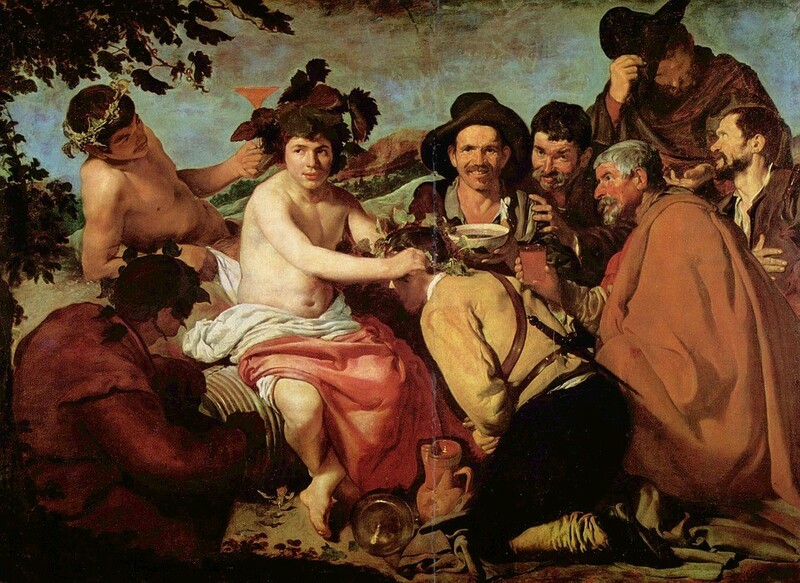 Located in el Paseo del Prado, its dazzling display of works by the great European masters such as Velázquez, Goya, Raphael, Rubens, and Bosch (among other major Italian and Flemish artists), is housed in an 18th-century Neo-Classical building that opened as a museum in 1819. Its name derives from the district where it is located, formerly an area of market gardens known as the "prado" or meadow. The Spanish queen at the time had been impressed with the Louvre in Paris and wanted to showcase an enormous collection in her own country. The result is several thousand works at the present time, with a recent modern extension allowing more of them to be on display. Monday-Saturday, 10.00-20.00; Sundays and bank holidays, 10.00-19.00. Closed on January 1, May 1, and December 25. January 6, December 24 and 31, 10.00-14.00.